Cnetsolutions is ranked 2,639,322 in the United Kingdom. 1 1 Internet Ag Baden-wurttemberg is the location of the Apache server. 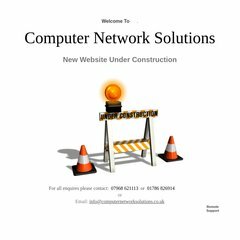 Its 2 nameservers are ns67.1and1.co.uk, and ns68.1and1.co.uk. Its IP Number is 82.165.123.191. PING www. (82.165.123.191) 56(84) bytes of data. A time of 126 ms, is recorded in a ping test.